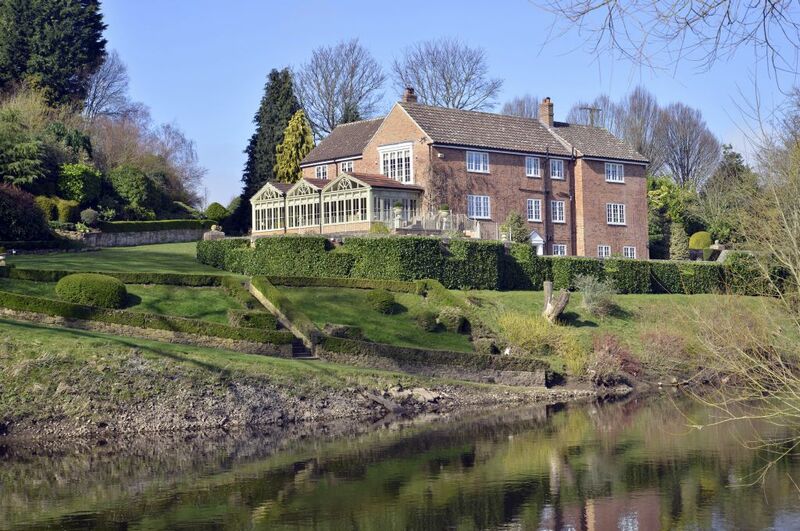 An outstanding country residence in a beautiful idyllic setting overlooking and commanding exceptional views across the River Tees. 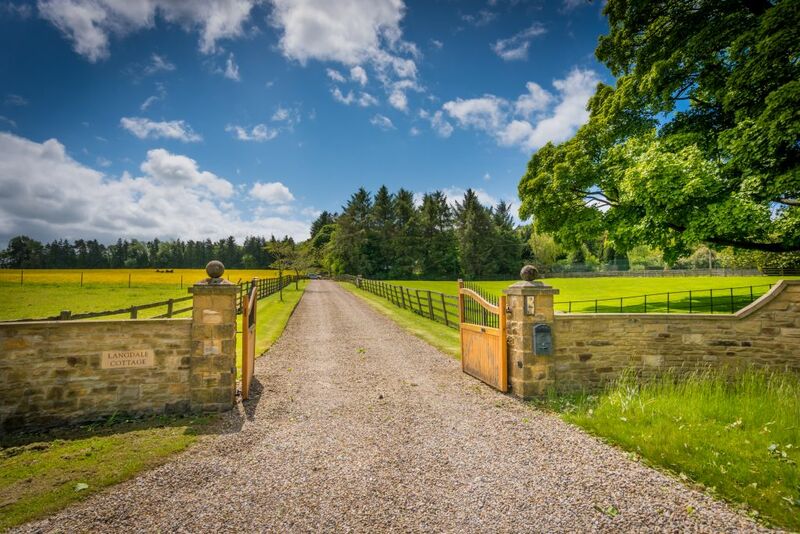 There are extensive landscaped grounds, mature woodland and paddock land extending to approximately 12.1 acres (4.9 hectares). 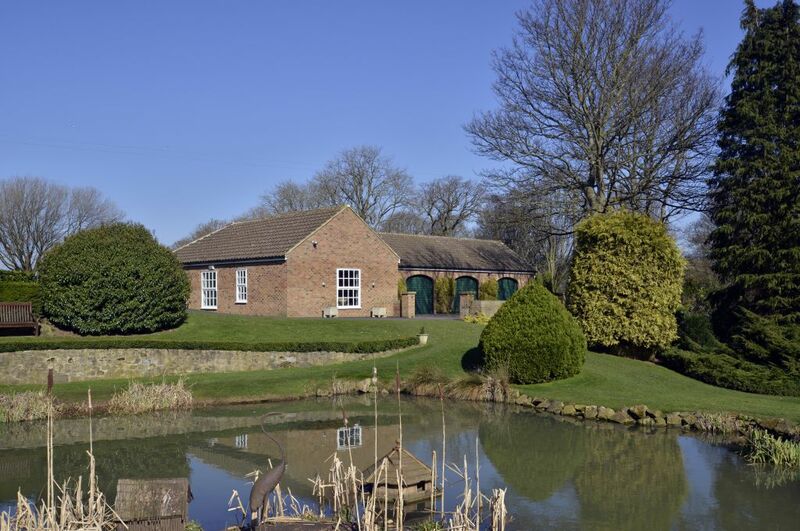 The property is situated approximately 1½ miles east of the village of Neasham and approached along a ½ mile private tarmacadam driveway. 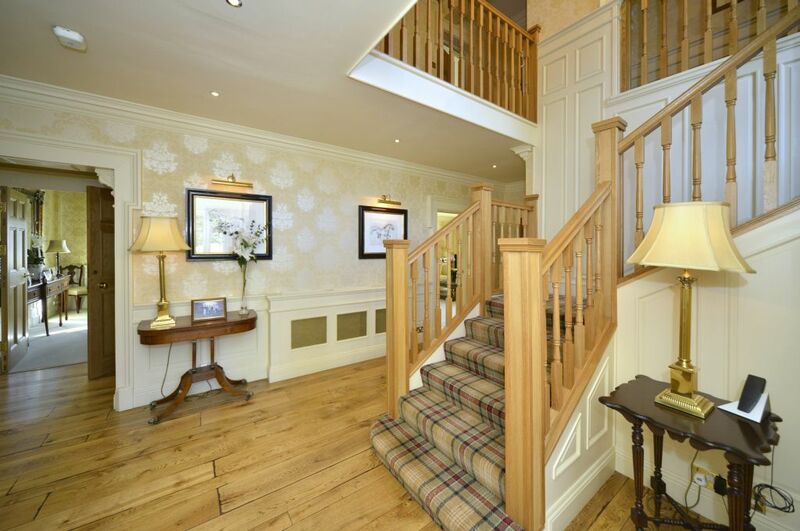 A large welcoming entrance hall with a return panelled staircase with oak spindles and handrail leading to the first floor gallery. Oak flooring extends from the entrance hall into the kitchen and garden room. Three of the four large reception rooms overlook the river. The sitting room features attractive wall panels with fitted book casing. 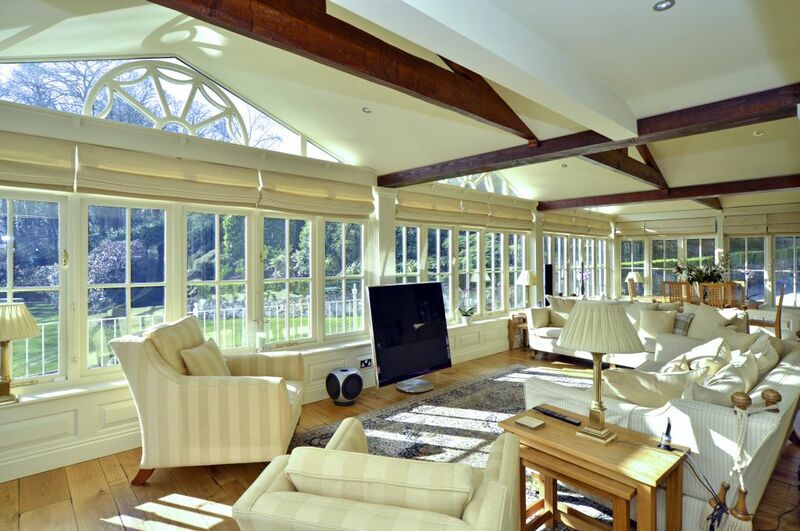 A magnificent 10.9m long south facing garden room provides a stunning outlook across the garden and river and directly opens to the kitchen and drawing room. 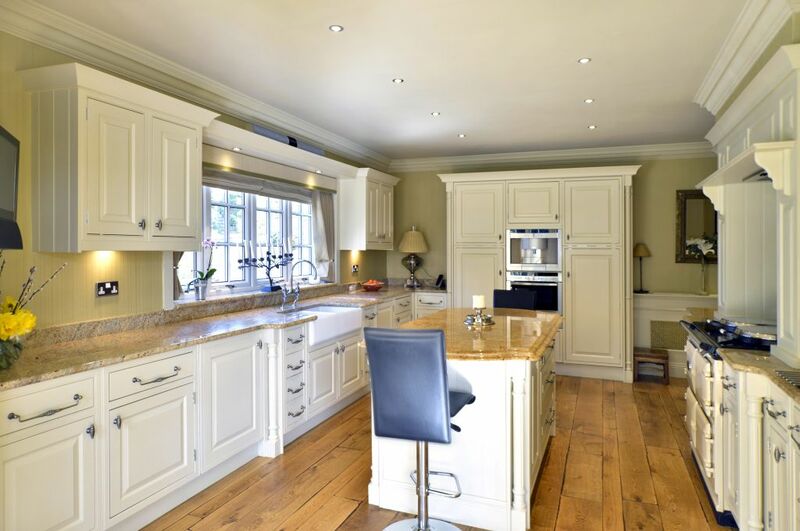 The kitchen is fitted with a comprehensive range of cream coloured units with granite work surfaces, electric cream coloured Aga, integrated dishwasher, stainless steel electric oven, fridge freezer, ceramic hob unit and coffee making machine. 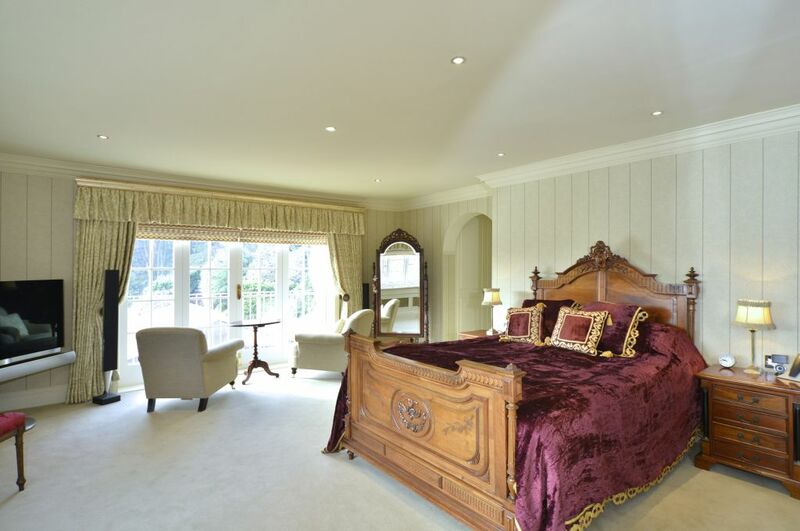 The master bedroom enjoys pleasant east and south facing views with double doors opening to a balcony. 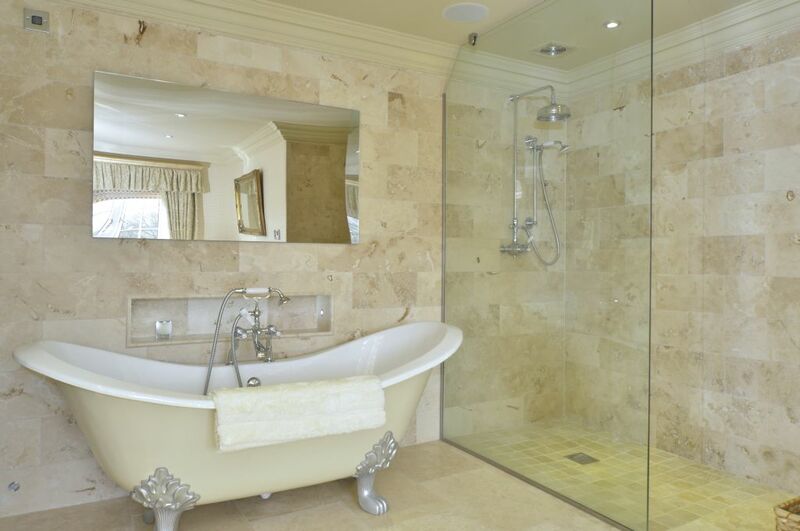 The room is supported by a large walk-in dressing room with fitted wardrobes and a separate large en-suite bathroom with stand-alone roll-top bath, large walk-in partly glazed shower area and a travertine tiled floor with underfloor heating. 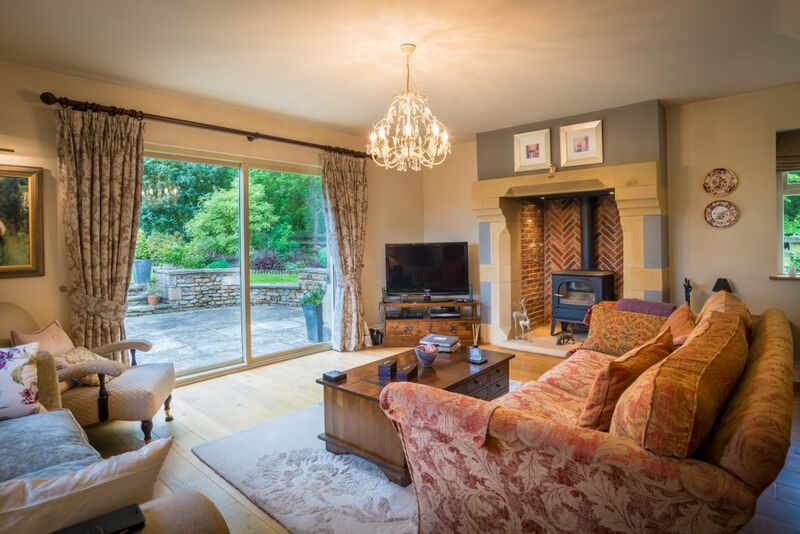 There are four further double bedrooms with three en-suite bathrooms (one also opening to the landing). Remote security gates open to a private tarmacadam driveway which leads to a wide block paved parking area to the front of the house. A second set of remote controlled security gates opens to another private tarmacadam driveway which leads to the garage block and barn. 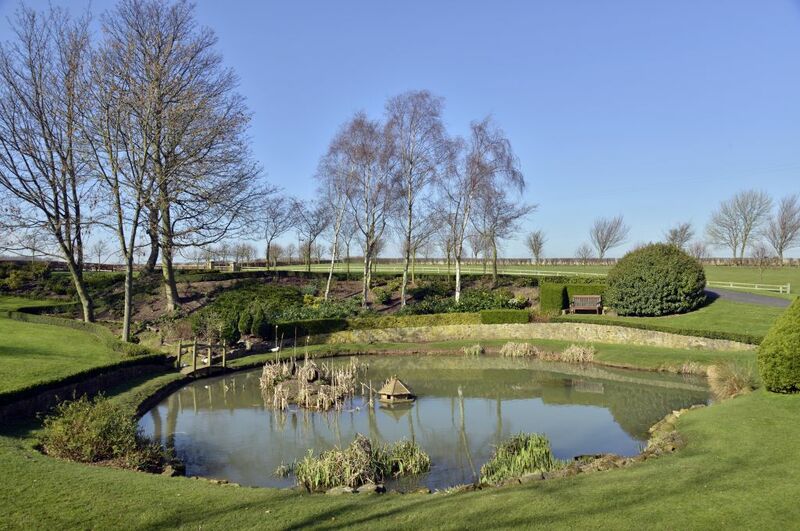 The extensive grounds include large wildlife pond, lawned areas, shrubs, borders and trees. There are extensive mature wooded areas extending along the western banks of the river with private footpaths offering an abundance of bluebells and snowdrops in the spring. There is a potting shed, vegetable patch, flower garden and a breeze hut. A large detached garage block with five roller shutter doors provides vehicular access and internal parking for up to 10 motorcars. Extensive power supply and lighting, integral WC, wash basin and dog shower. To view the full details click here.